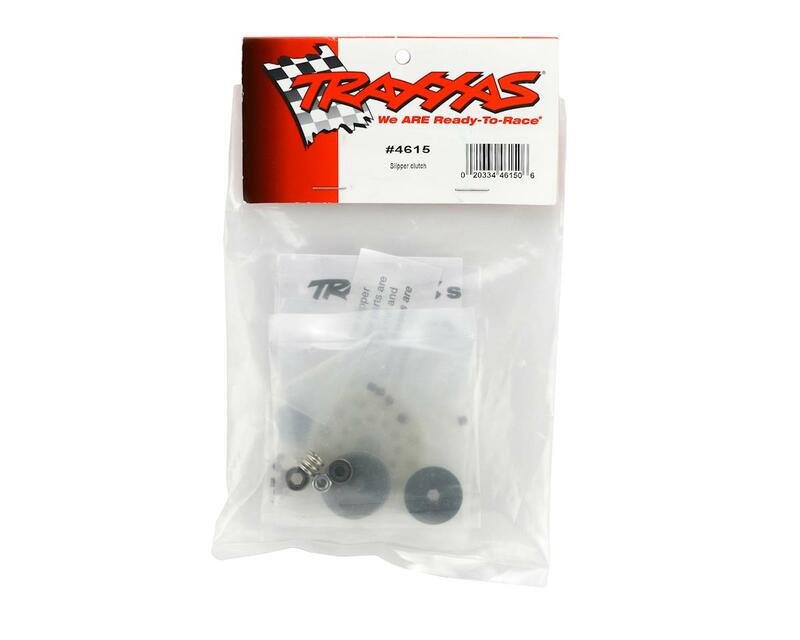 This is a replacement slipper clutch set from Traxxas. Includes all part to build a new slipper clutch. The previous poster probably put this on the wrong car. 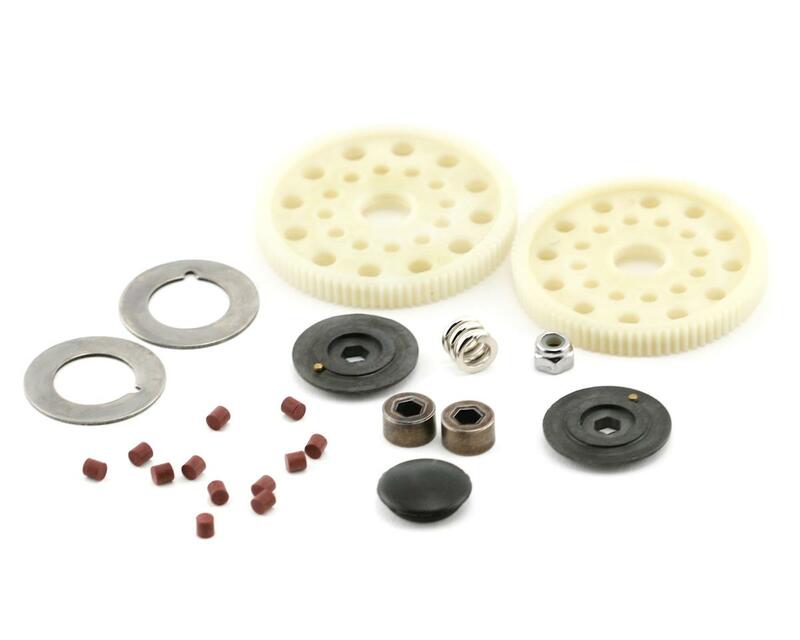 It comes with 48 pitch spur gears, which mesh perfectly with 48 pitch pinion gears.